1 Respones to "Financial analysts – How do they help you in personal finance planning?" Glad to know about these financial analysts. Recently, took help a personal financial advisor Las Vegas to get my finances fixed. 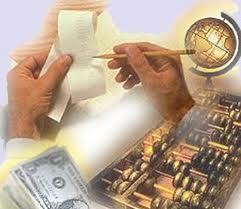 Got information about financial management as well as investment planning. It was really helpful for me.